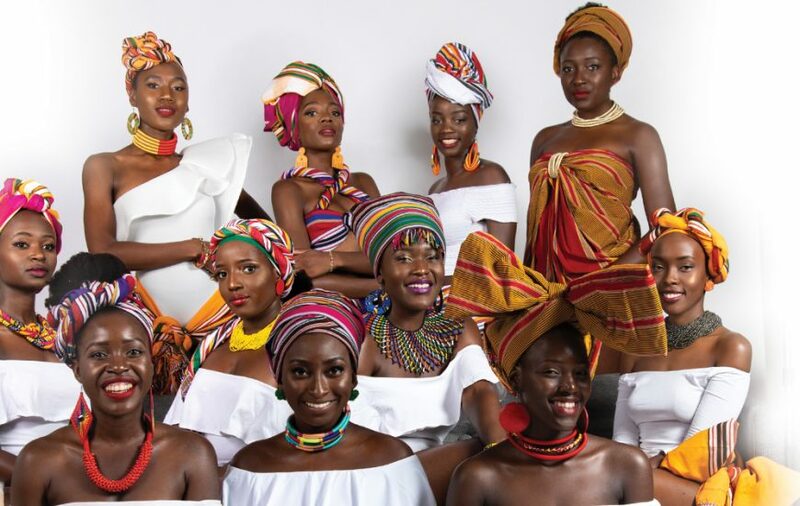 The theme for Miss Uganda North America 2019/2020 is: Empowered by Diversity. 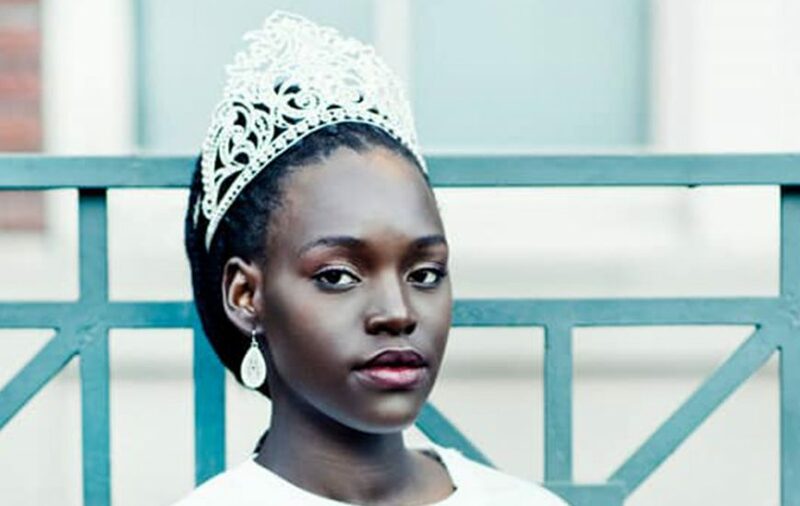 Learn more about why we chose this theme and what to look forward to at the 2019 Chicago Beauty Pageant. 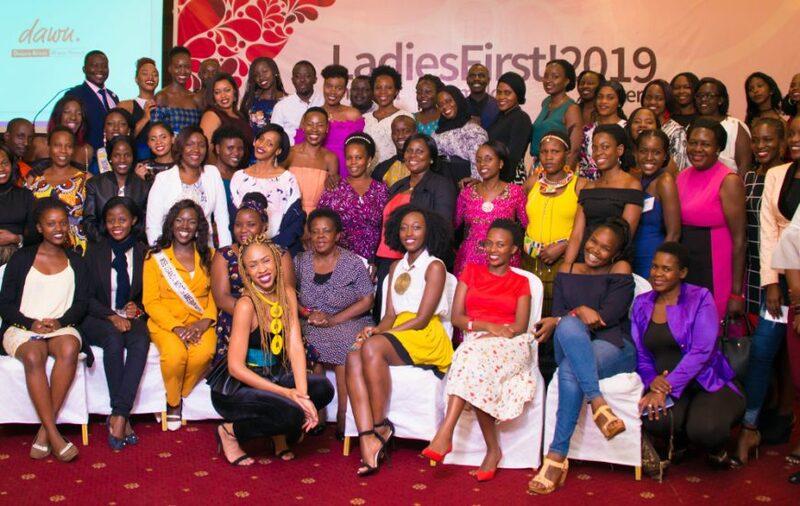 The 2019 LadiesFirst! 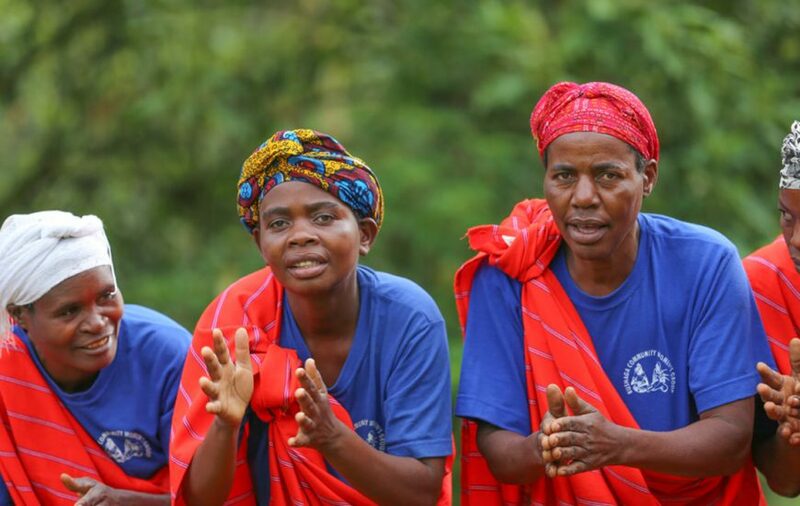 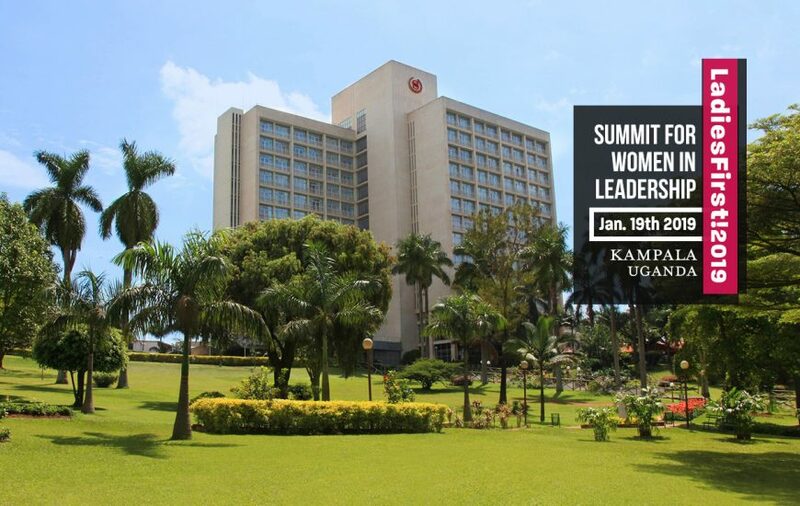 Summit for Women in Leadership took place on January 19th 2019 at the Sheraton Kampala Hotel. 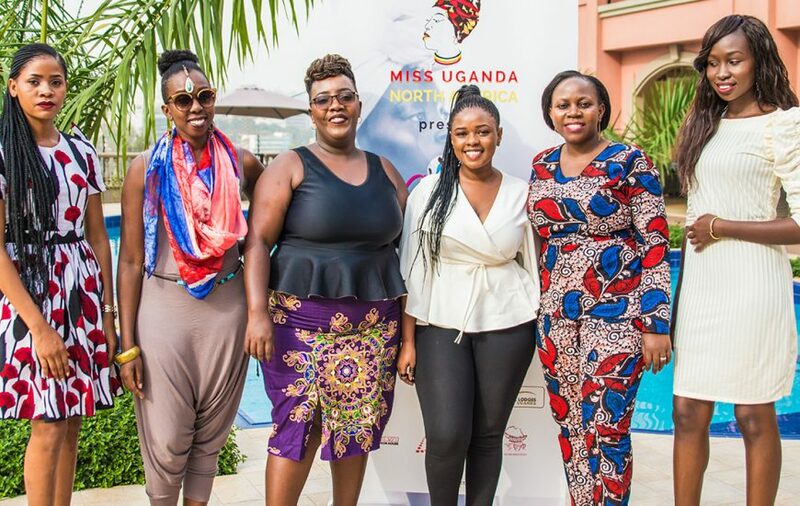 The event attracted 200 men and women to take part in a full day of talks, panels and a buffet lunch to discuss women empowerment and leadership. 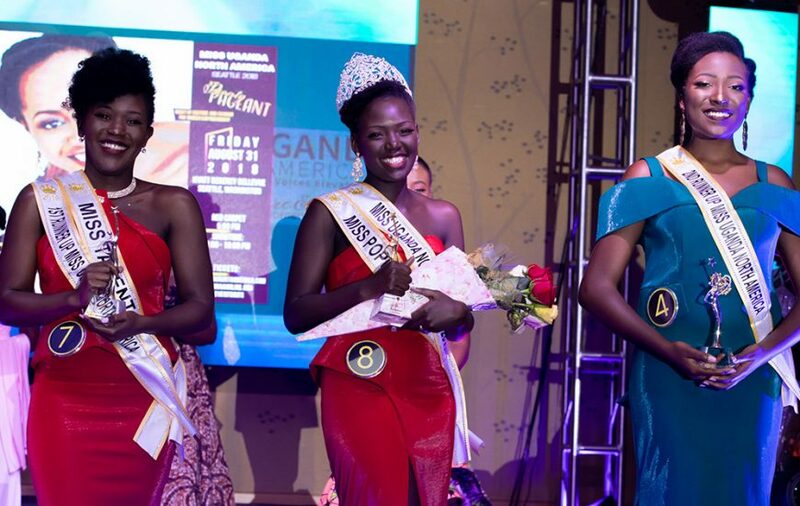 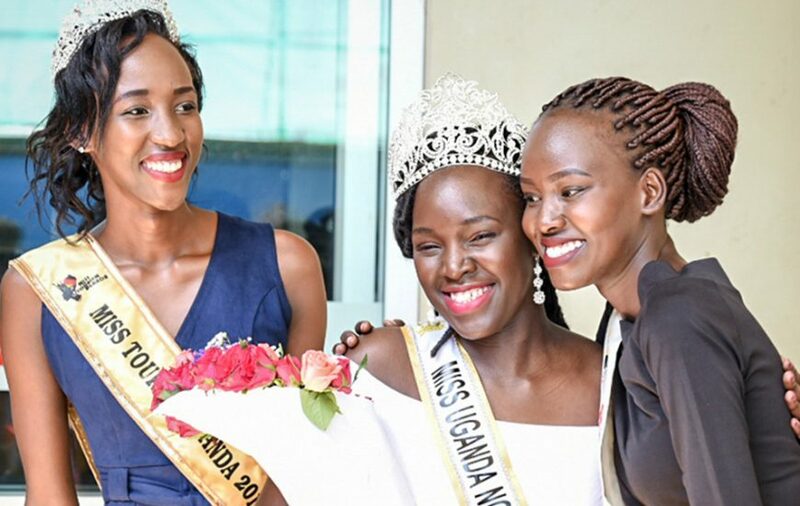 Miss Uganda North America 2018/2019 Queen Shalom Aburu and runner up/ambassador for Sexual Health Tramaine Kaleebu completed their 2019 Cares Tour of Uganda on January 28th 2019. 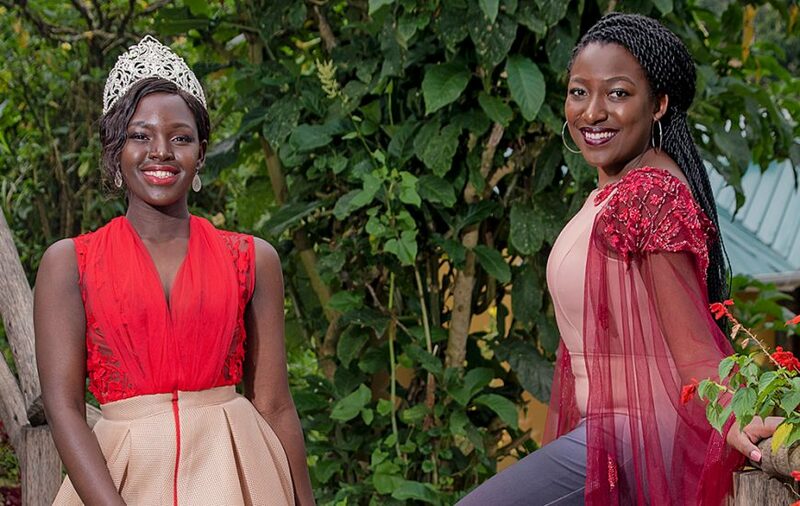 Here are some highlights of the tour, on which they were accompanied by Miss Tourism Uganda queens.